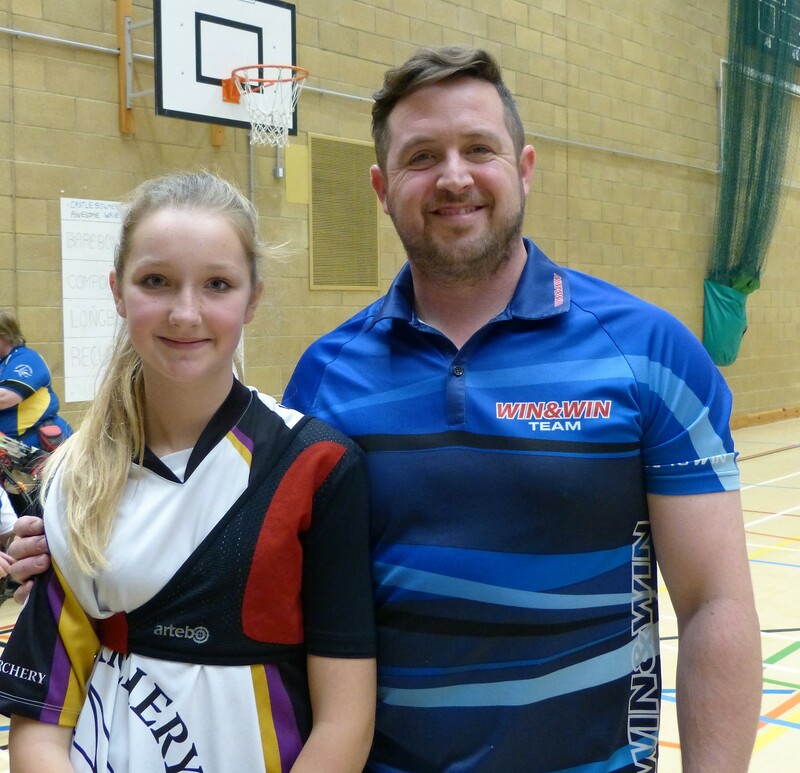 Thea Rogers of Llantarnam Archers, Gwent who is also a member of the Welsh Junior & Senior Target Archer Squads has had her archery talents recognised by no other than GB Olympian and Win & Win UK representative Larry Godfrey. Thea sponsorship includes a full bow setup (riser, limbs, stabilisers, sights, etc). 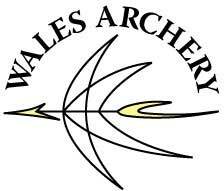 Thea is a Welsh and GB inspiration who has shown that through dedication, effort and results that manufacturers can recognise individual attainment and may provide sponsorship in kind.